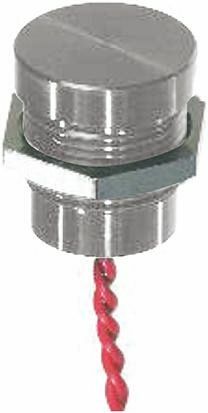 Schurter piezo switch series offer a highly reliable product with a long lifetime of more than 20 million actuations. 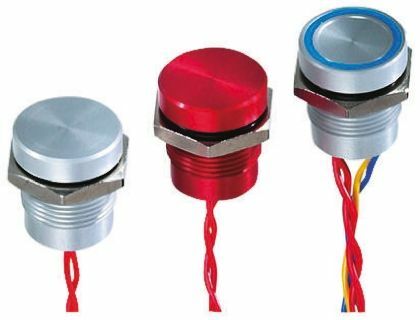 These switches are ideal for use in harsh environments both inside and outside. 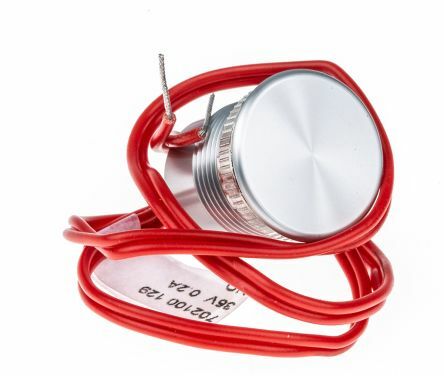 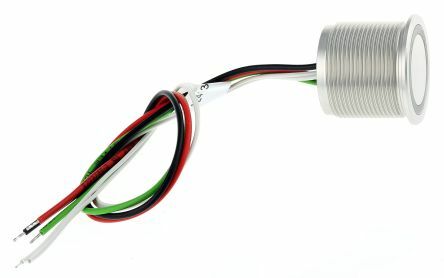 Illuminated piezo buttonsVandal‑proof aluminium housingNo mechanical parts.